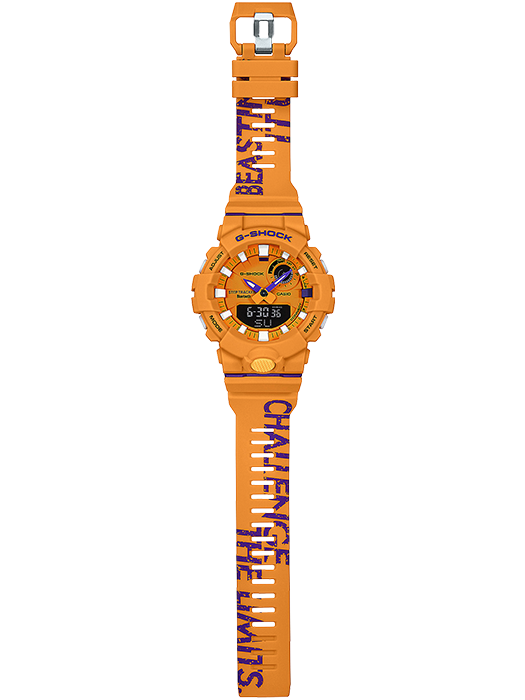 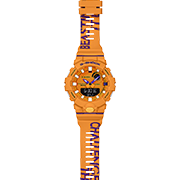 The designs, colors, and themes of these new models are inspired by modern basketball wear, which is also a popular motif in modern fashions.The bands are imprinted with inspirational messages that are applicable to both players who are always trying to push their limits, and fans alike. 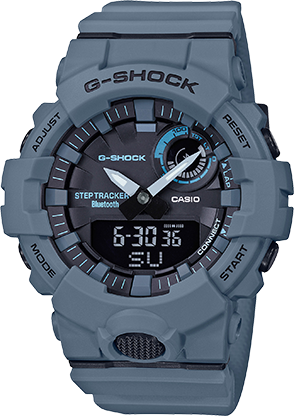 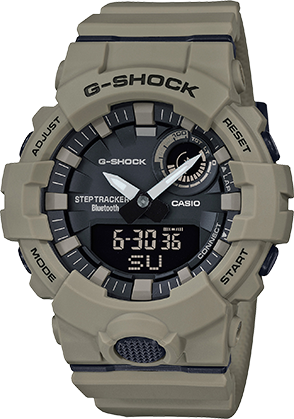 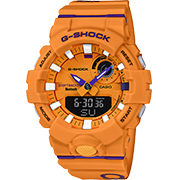 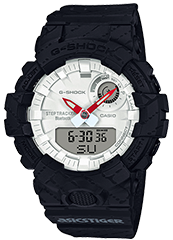 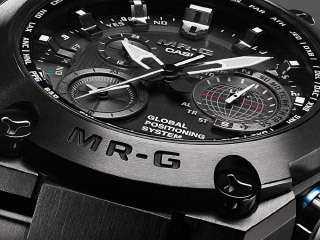 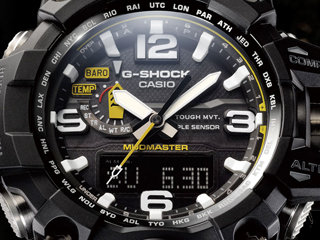 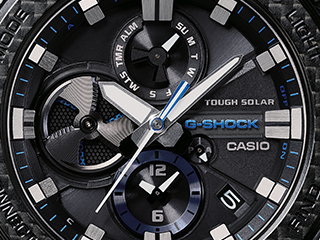 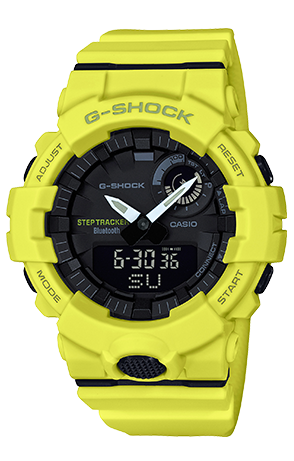 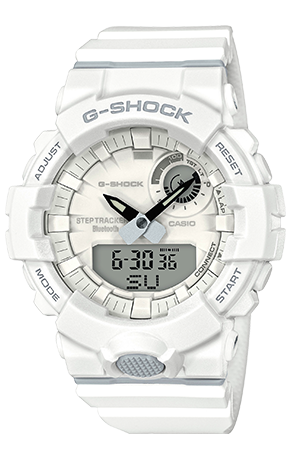 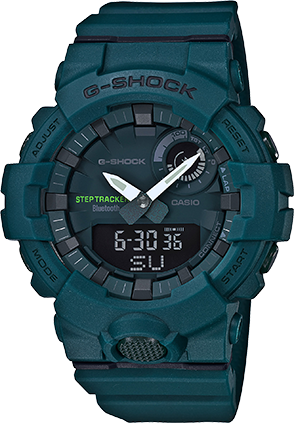 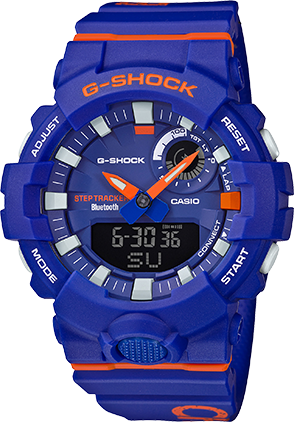 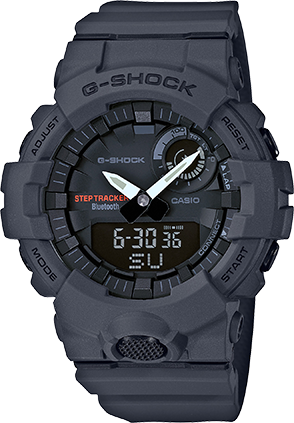 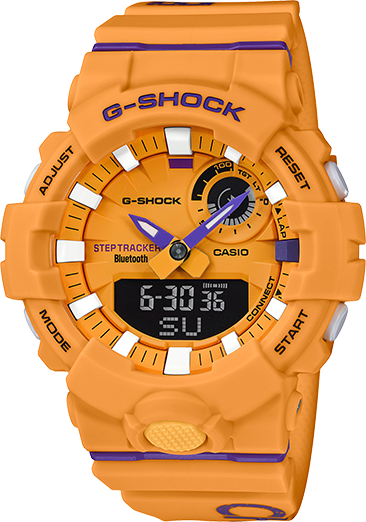 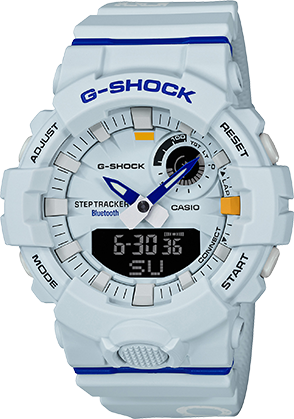 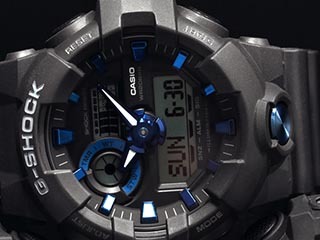 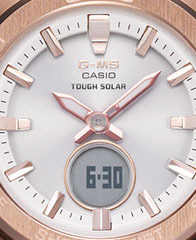 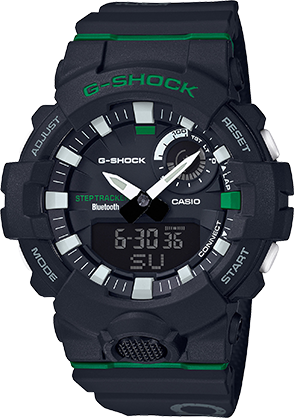 Function-wise, these watches link with the G-SHOCK Connected phone app to provide access to a number of functions that enhance your workouts. 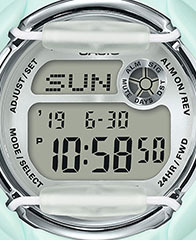 Daily health and fitness support functions include a 3-axis accelerometer that keeps track of your step count, a MultiTimer that lets you create up to 20 timer combinations of five timers each, memory for up to 200 lap records, and more. 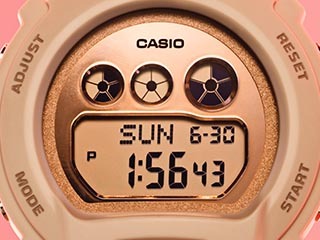 The app also makes it possible to maintain step count logs with five exercise intensity levels, to calculate the calories burn.